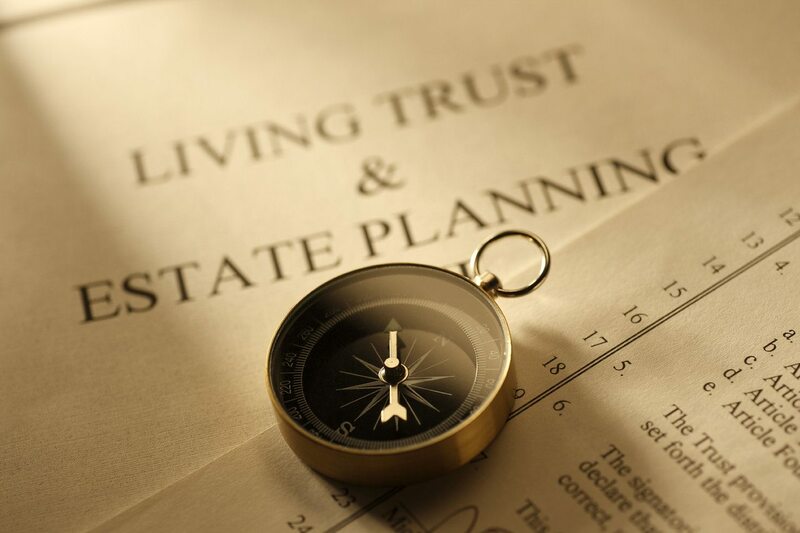 Who Should I Appoint Personal Representative, or Trustee, of My Estate? One of the most important decision clients have to make in preparing their estate plan is who they should appoint as their agent(s) in their documents, [i.e. attorney in fact under a durable power of attorney, personal representative under a last will and testament, and trustee under a revocable living trust]. Spouses will often debate which child is the most responsible and often, a family will default to the oldest child. Sometimes, one child lives closest and is most familiar with the client’s financial affairs and lifestyle, and he or she is the most logical choice. Occasionally, a client will appoint a sibling, aunt, or uncle; however, appointing a sibling or other similarly situated relative may not serve them well if they are close in age due to increased risk of failing health or incapacity in the future. Is mentally or physically able to perform the required duties. Additionally, to be appointed personal representative of an estate, the nominated person must not have been convicted of a felony, and must be a Florida resident. A person who is not a Florida resident may only serve if he or she is a child or parent of the decedent; related to the decedent by lineal consanguinity; or a spouse, brother, sister, uncle, aunt, nephew, or niece of the decedent, or someone related by lineal consanguinity to such person. The Florida residency requirement does not apply to an attorney in fact under a durable power of attorney or a trustee under a trust. Typically, acting as an attorney in fact, personal representative, or trustee, is tedious and time consuming. Often, agents begin acting at a time of crisis, either due to the principal’s failing health or passing away. During such an emotional time, the nominated person has duties to fulfill under Florida law and must adhere to a fiduciary standard. The personal representative will need to review the principal’s current records, bank accounts, and mail, to understand what action needs to be taken. Additionally, an agent may need to consult with an attorney, accountant, or CPA. They will often spend hours establishing her ability to act at banks, financial institutions, and in talking with insurance companies. Finally, the nominated person becomes the “go to” for all of the other family members and usually, the person is acting in such capacity for the first time and feels somewhat timid to take action. Due to the overwhelming nature of the position, and the time and work that is often involved, it is interesting that clients often hesitate to appoint one child over another. Clients tend to fear that they will be “leaving out” a child by appointing someone else as their agent. The reality is that the child, or other family member who is appointed, tends to not only put forth several hours of work, but may also be met with a lingering distrust among other family members who are not sure whether “he is doing the right thing”. Because it may be difficult to maintain family harmony at such a sensitive time, and because people are often so busy with their own jobs and children, I increasingly advise clients to appoint a professional fiduciary, private trust company, bank, or law firm to serve as their agent. The fees being sought by these professional entities are reasonable for the services they provide. Clients can be assured that their estate will be administered properly and their children, or family members, will be on equal footing rather than having one person appointed over others. Ultimately, it takes the emotion out of the business of the estate administration. In choosing a personal representative, it is most important for a client to make a choice that brings him comfort, but it is also advisable to consider the pros and cons of all options, including professionals who will likely make the process much smoother for your loved ones. Previous PostWhat Happens When Someone Attempts to Avoid Being Served?